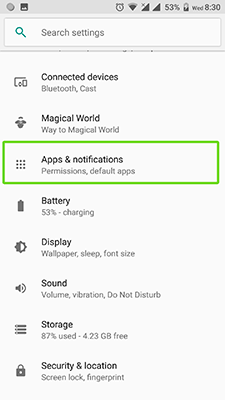 What are background apps? 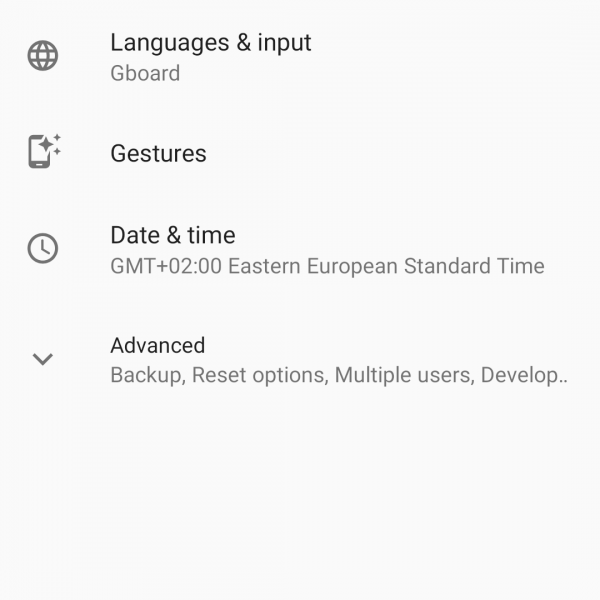 Background app Android launch background processes invisible for the smartphone owner. 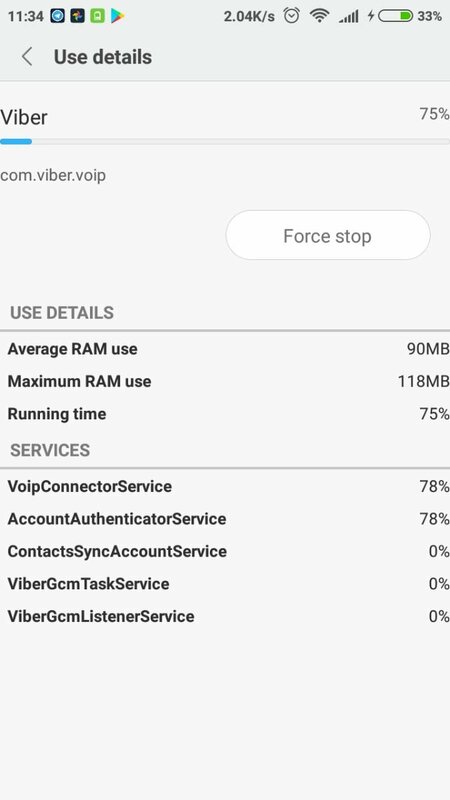 The application seems to be closed, but it still consumes system resources, takes place in RAM and reduces the operation time of the device’s battery. 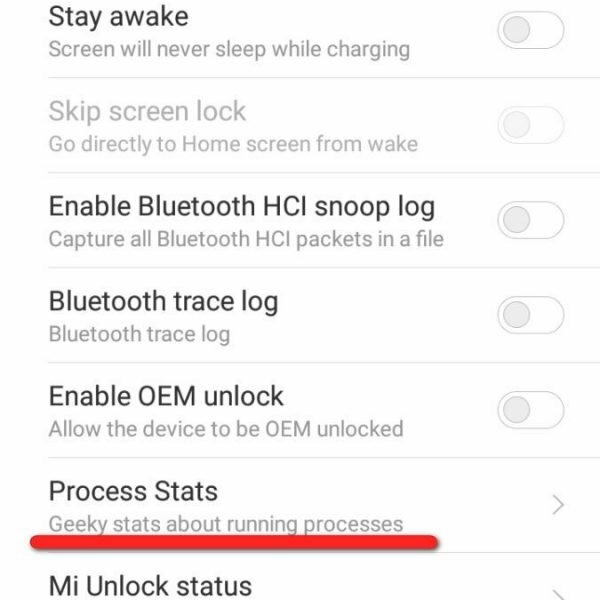 Such processes will run without you knowledge and work in the background mode — hence their name. 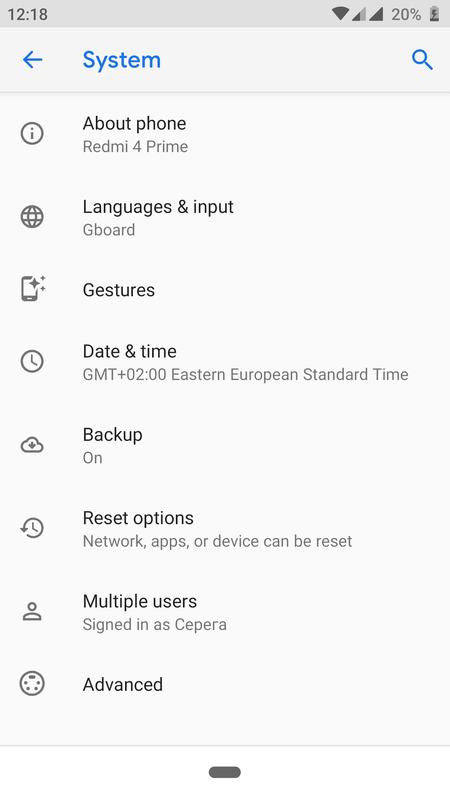 So what are background apps on android? 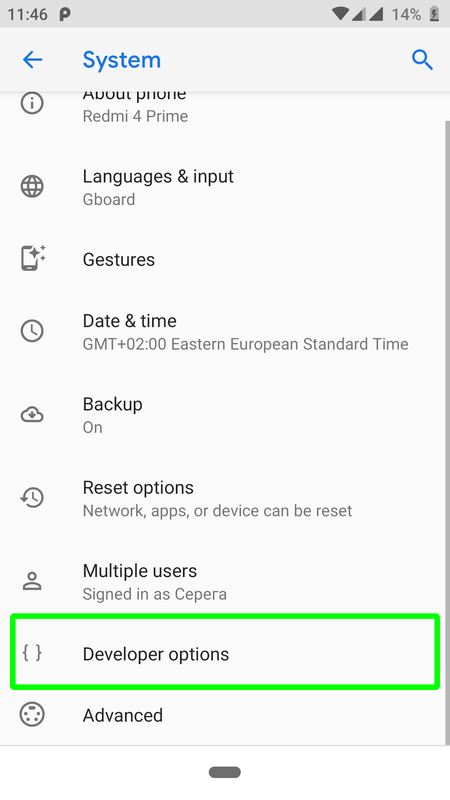 In most cases, there are good reasons for the launch of these processes — it could be synchronizing, retrieving location data or any other activity related to the purpose of your application. 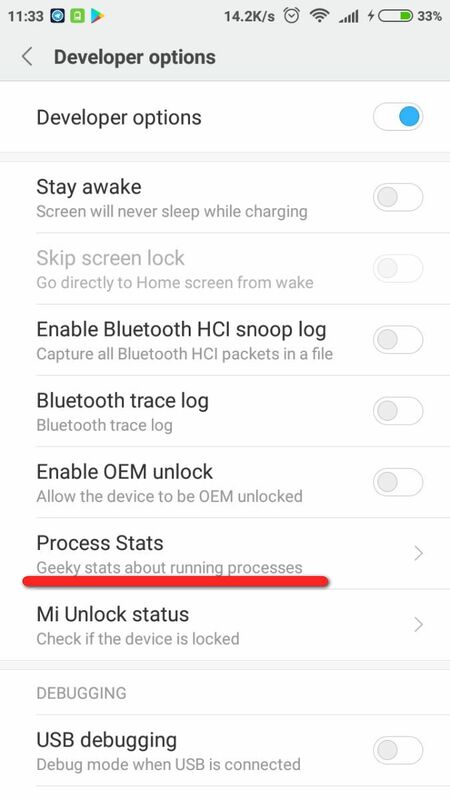 But not all the background processes are needed. 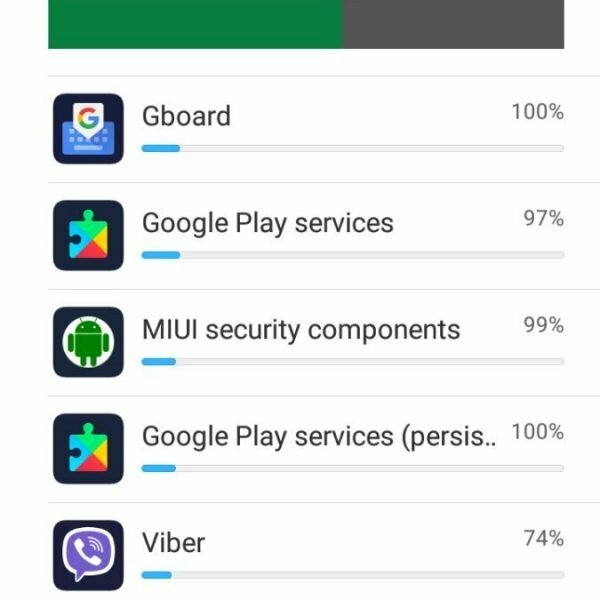 For example, some applications we use extremely rare, and unnecessary background processes only load your device in vain. 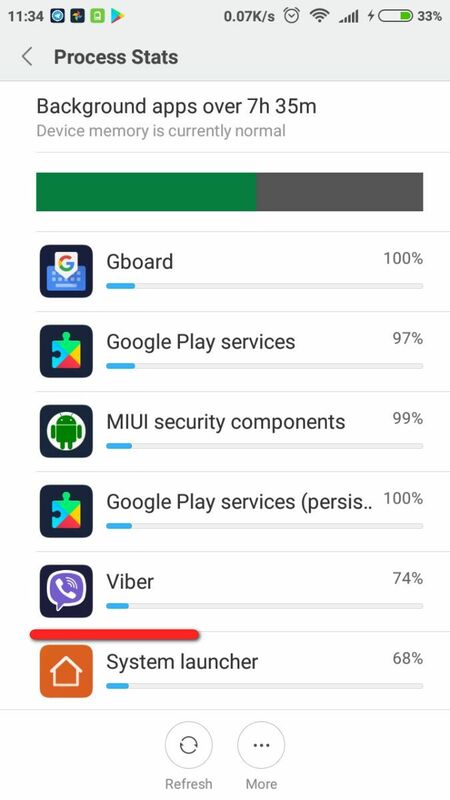 That is why it is useful to know how to shut down or restrict background apps. 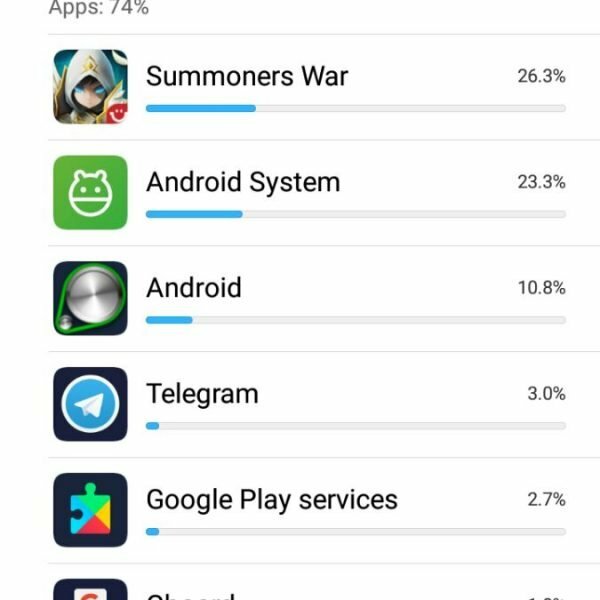 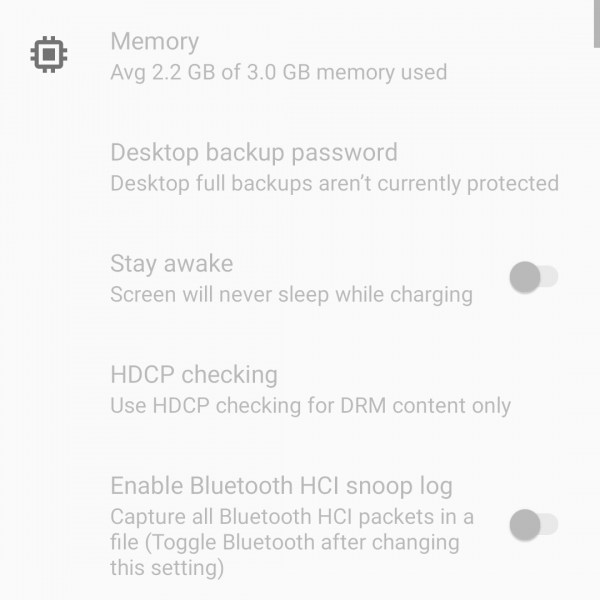 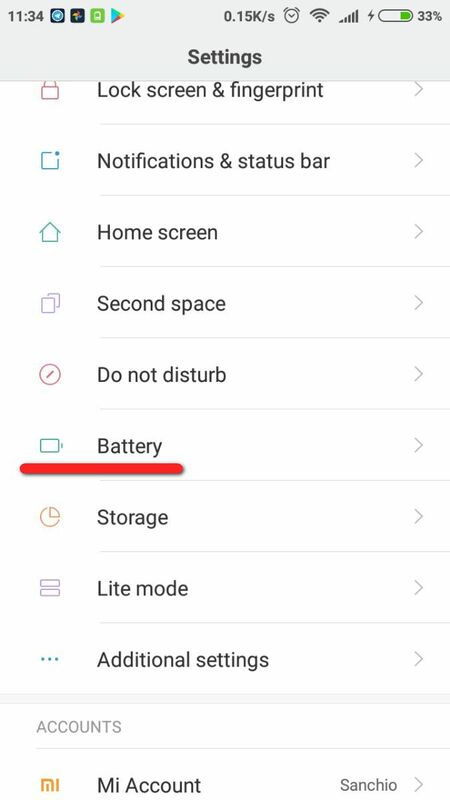 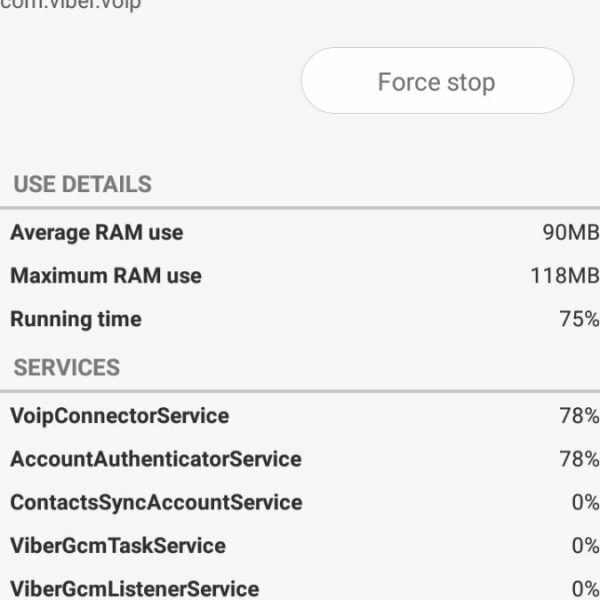 Android system has built-in tools, in which you can always see which applications are running in the background, how much memory they consume and how they affect the battery life. 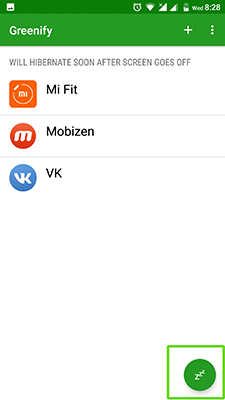 In the window that opens, you will see all the information on the selected background apps. 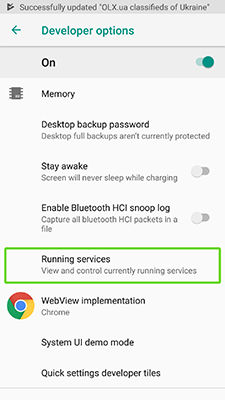 That’s very useful option for better understanding how to run background app Android. 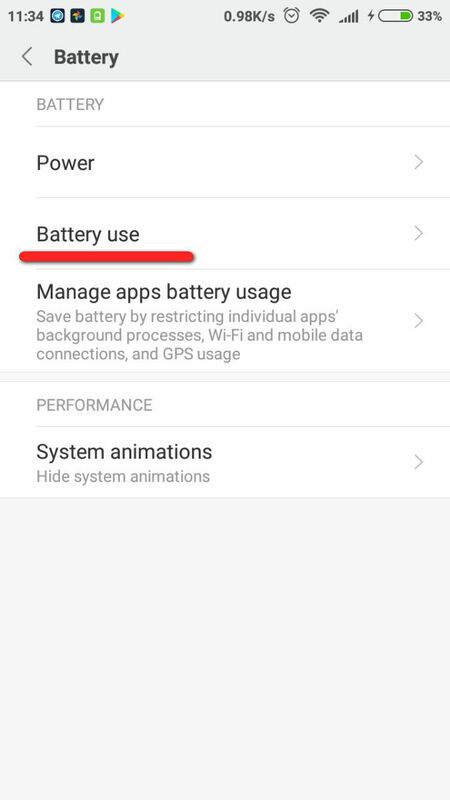 You can also see the degree to which the application affects the battery consumption of your device. 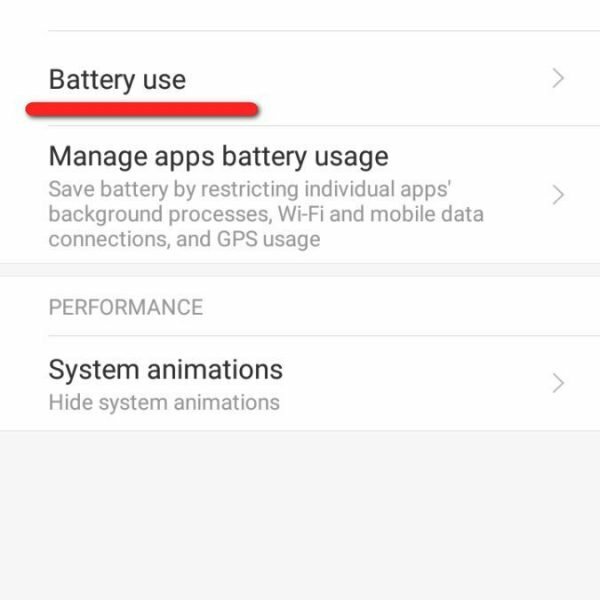 To do this, go to the battery settings, and select the menu item “Battery use”. 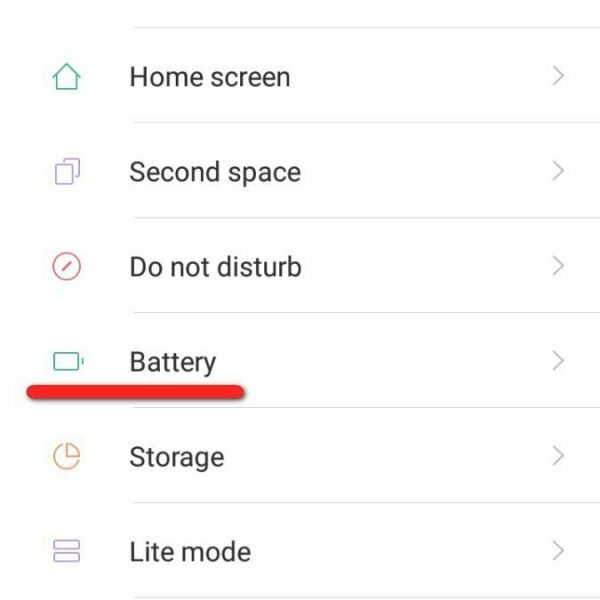 You will receive a list of applications that may adversely affect the battery level of your smartphone, sorted in descending order. 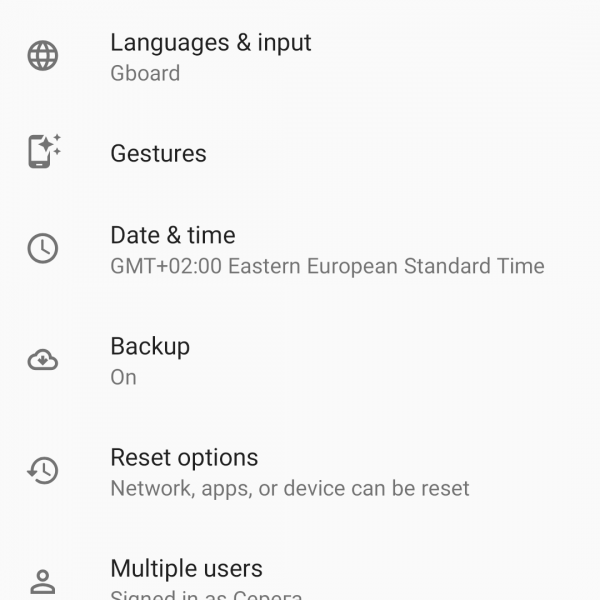 Is it clear now what are background apps of your Android device? 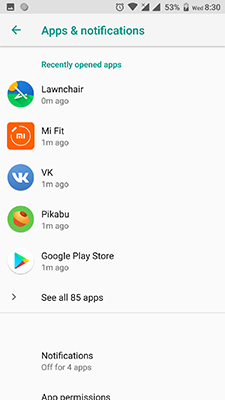 Some applications themselves are automatically launched in the background even after you close them. 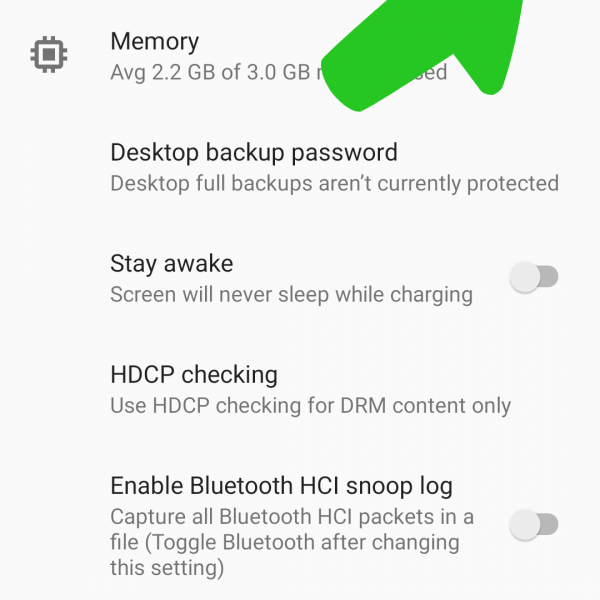 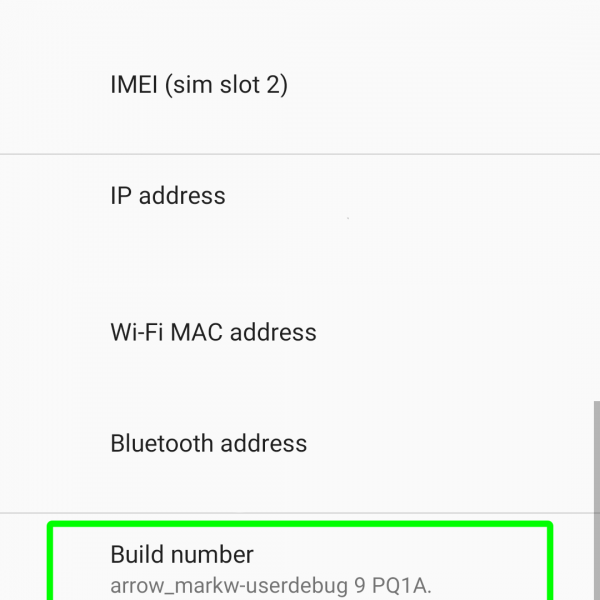 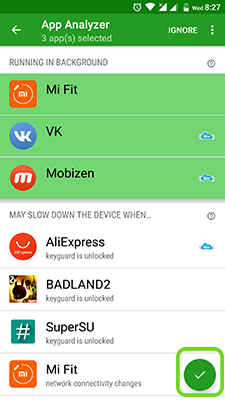 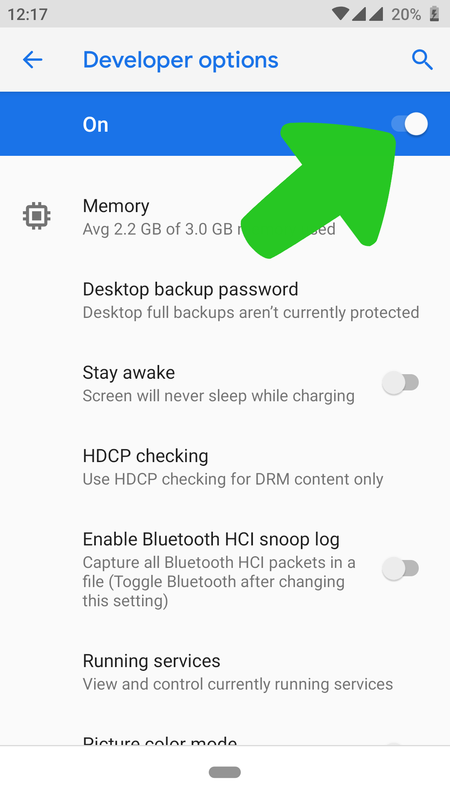 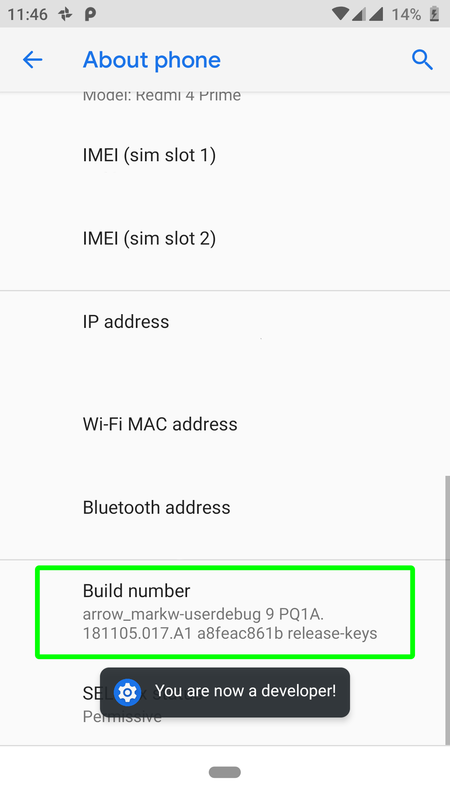 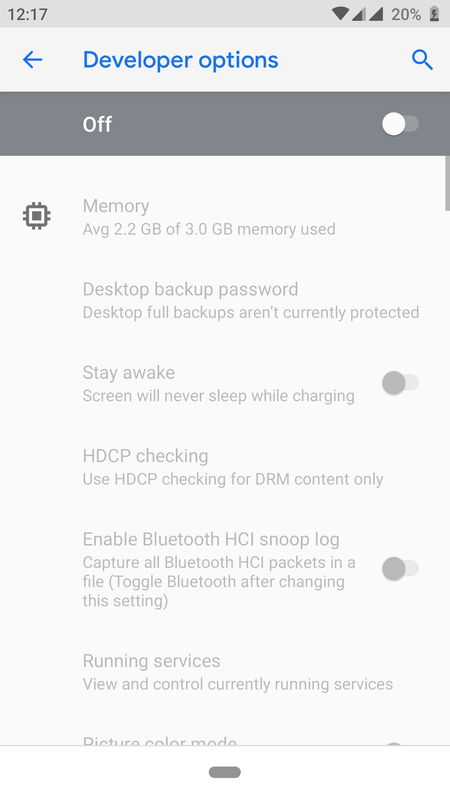 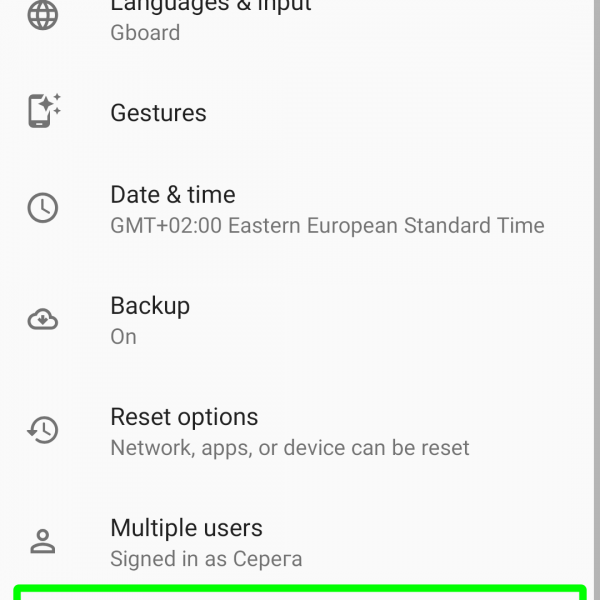 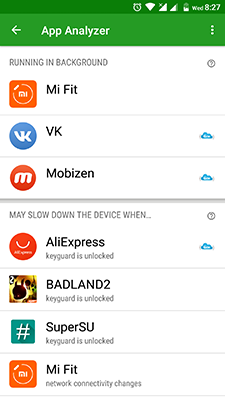 So how to disable background apps on Android? 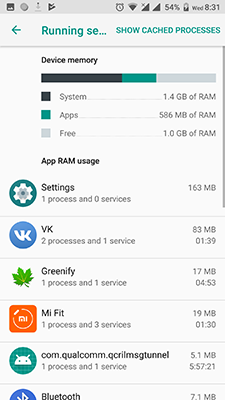 You can use Greenify in order to “send them to sleep”. 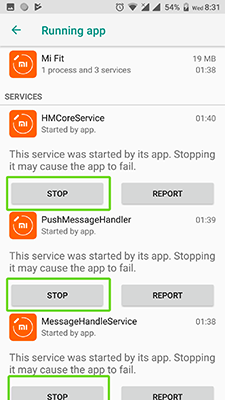 This utility does not let the applications to start automatically. 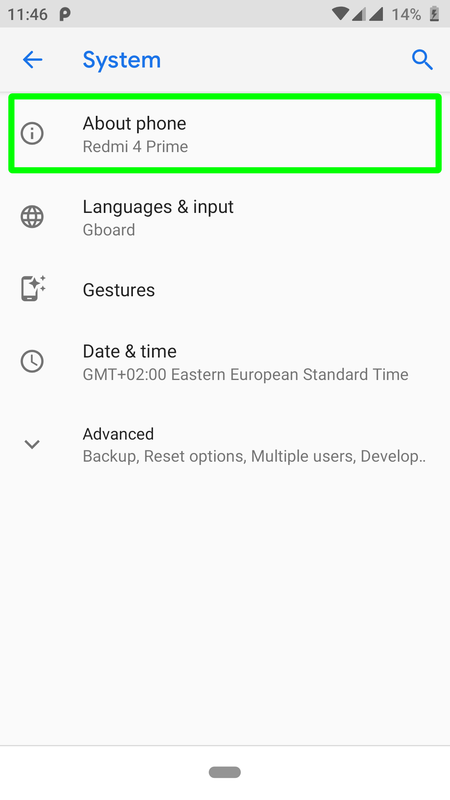 I hope you now understand how to disable background apps. 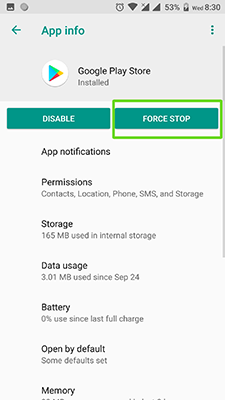 Still have questions about how to close background apps Android? 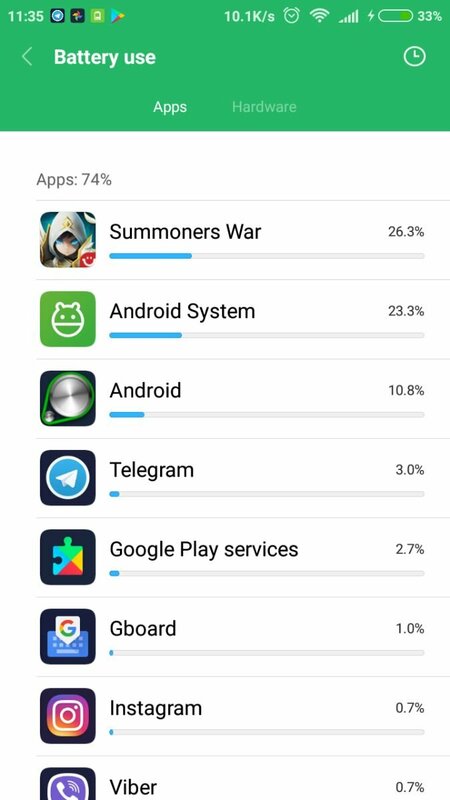 Write in the comments!